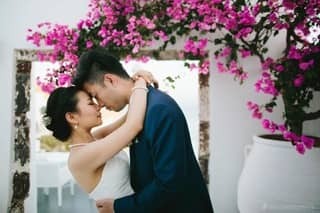 WE WILL MAKE SAYING "I DO" ALL WORTH IT! 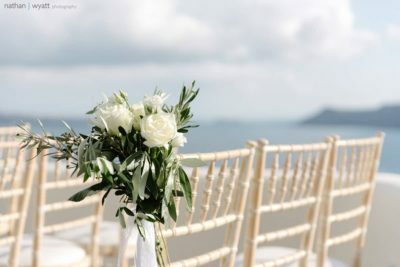 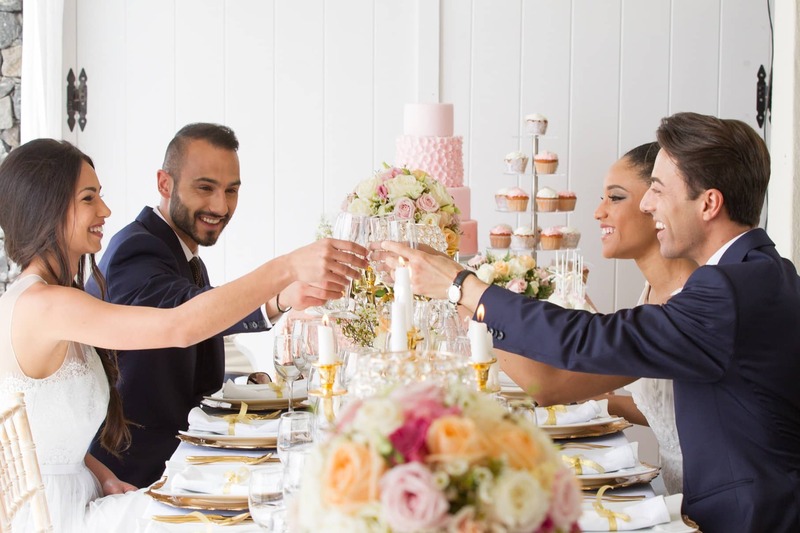 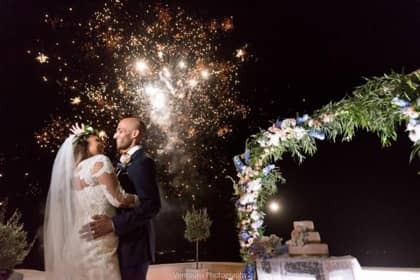 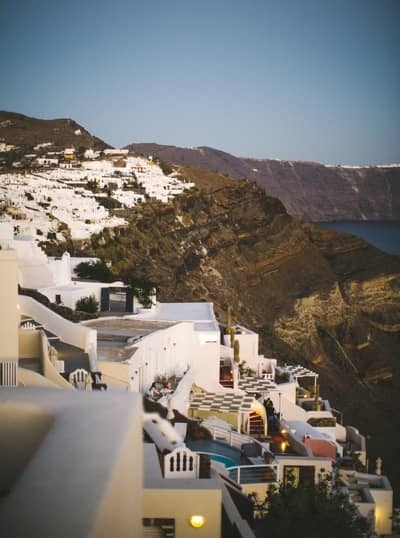 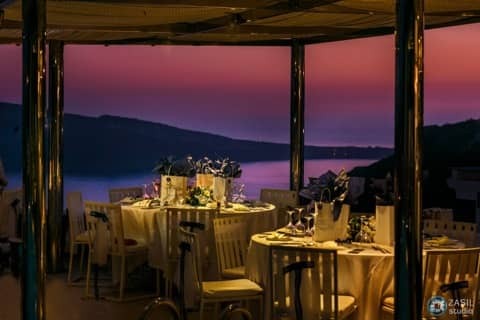 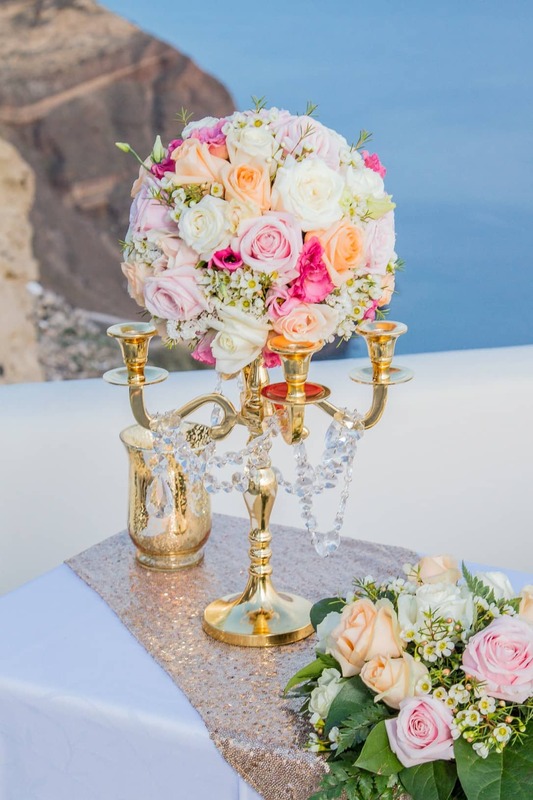 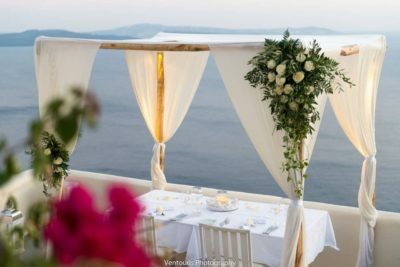 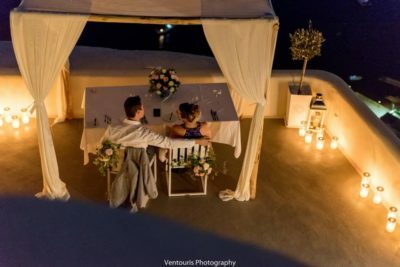 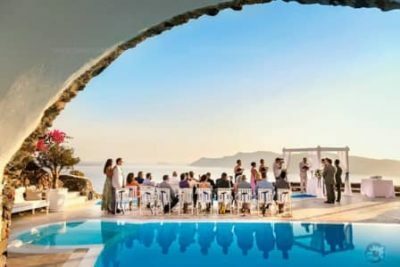 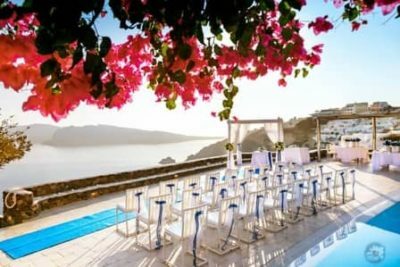 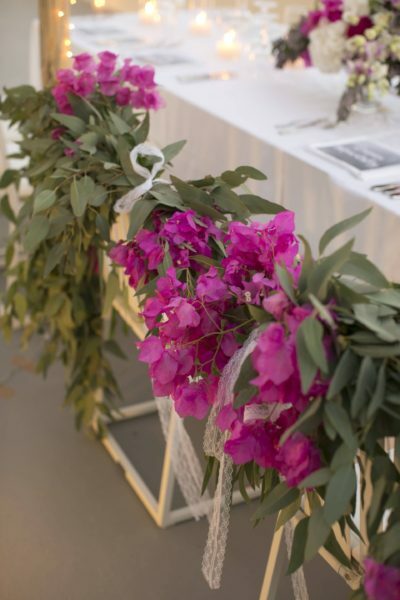 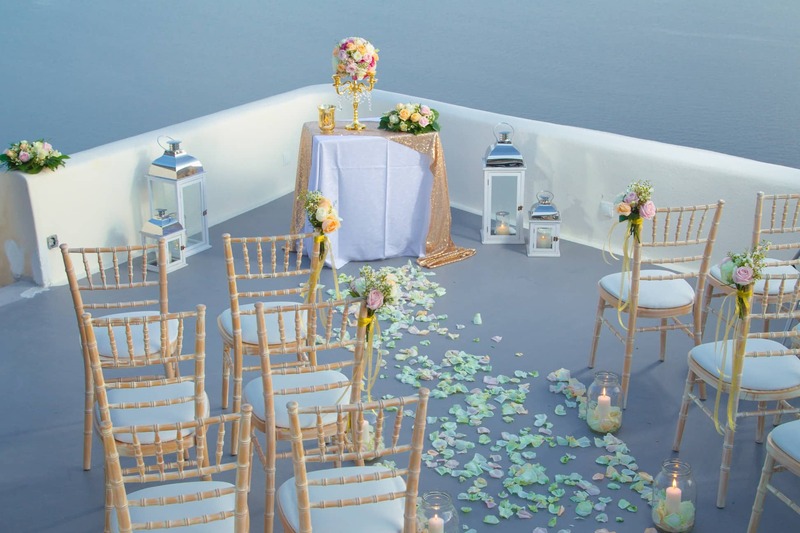 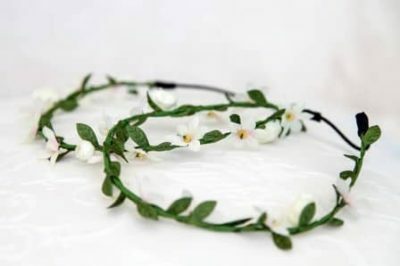 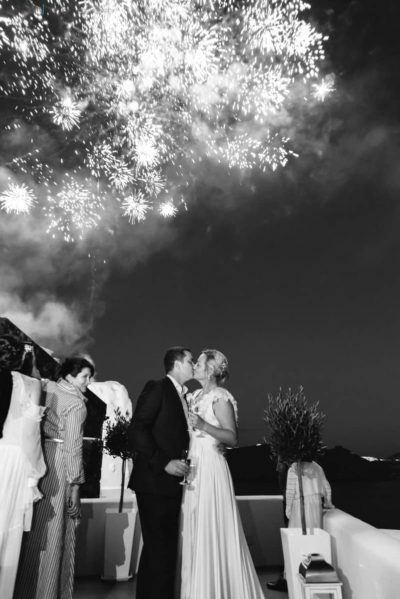 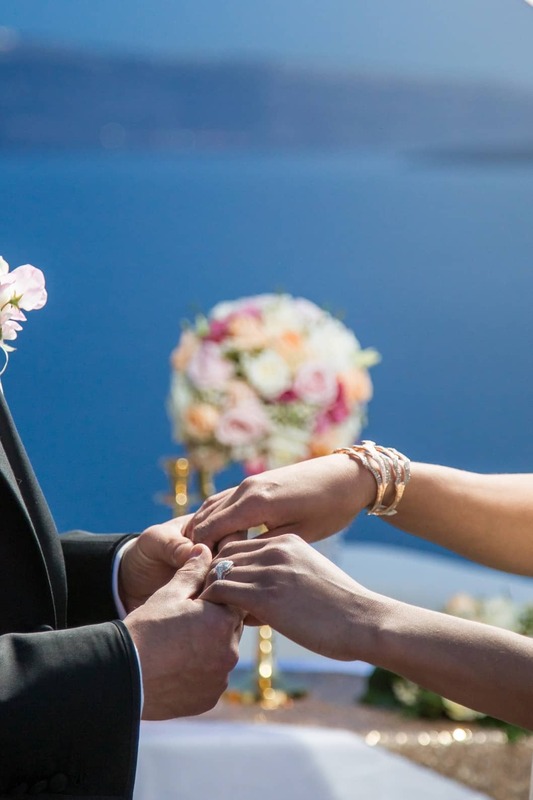 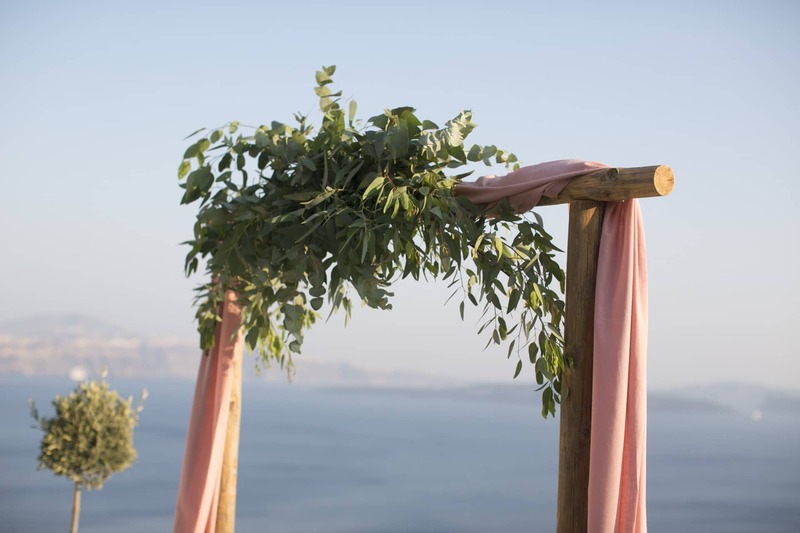 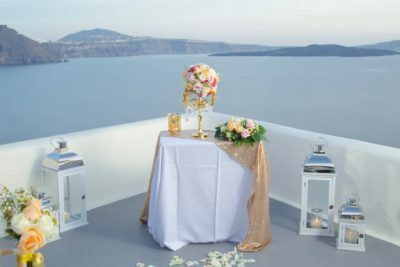 The cool sea breeze of the Aegean, the breathtaking sunsets and the fascinating views of the Aegean sea and the caldera set up the most romantic setting to say the anticipated "I do". 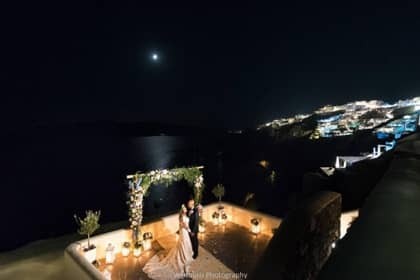 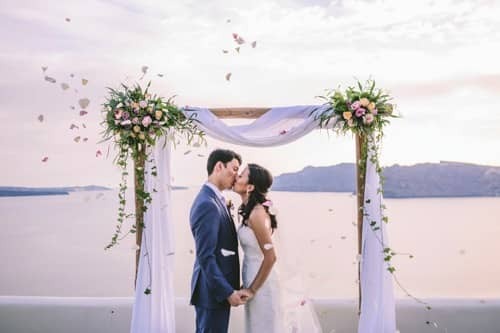 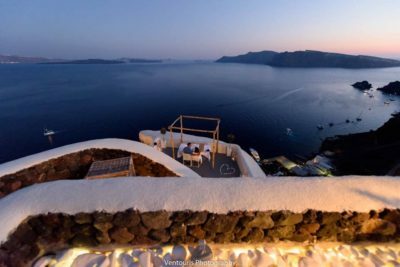 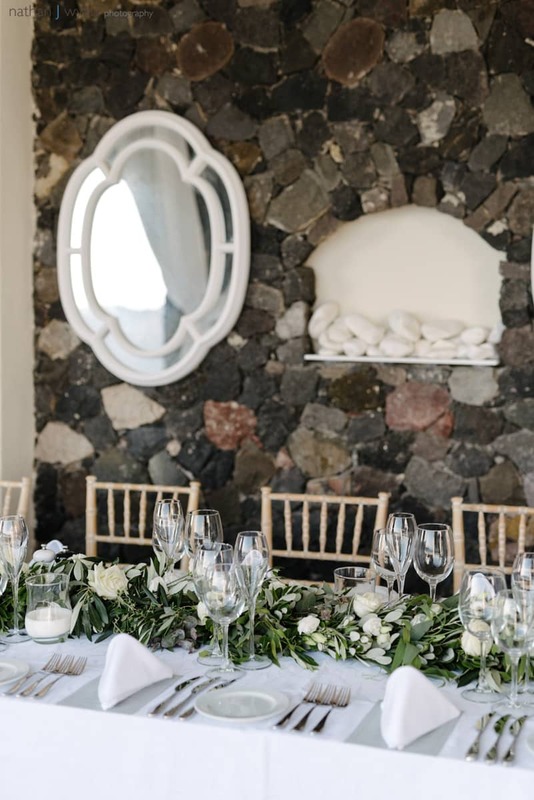 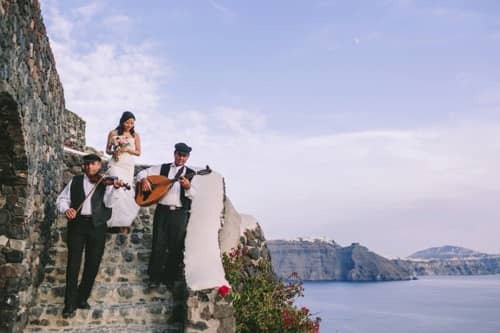 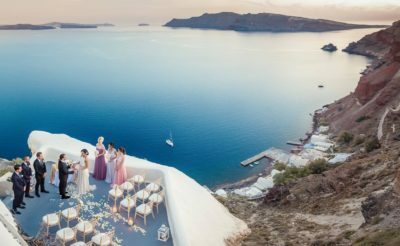 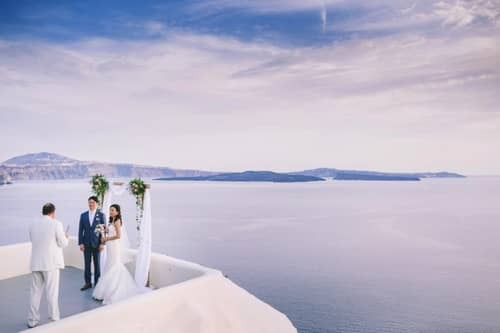 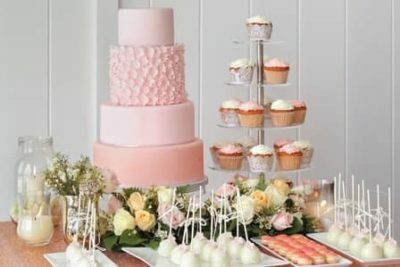 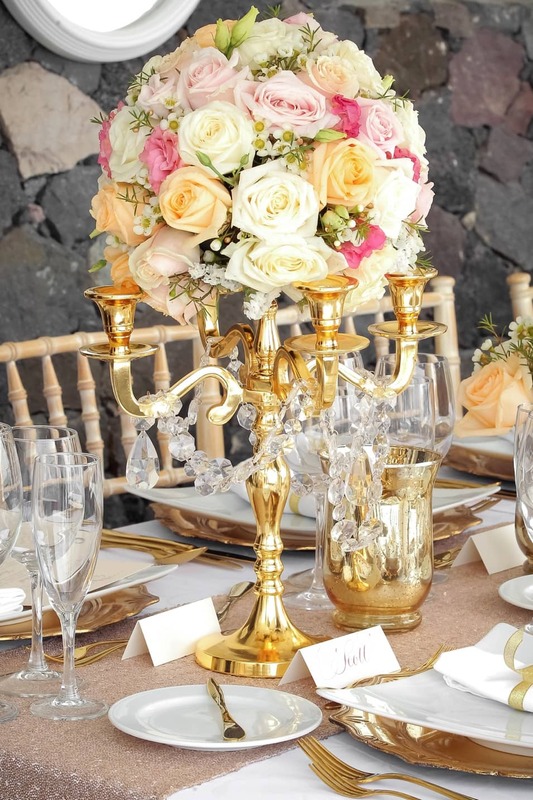 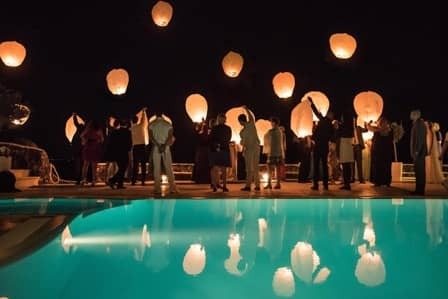 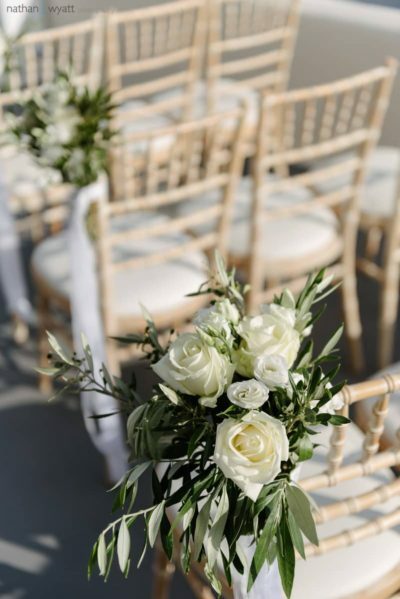 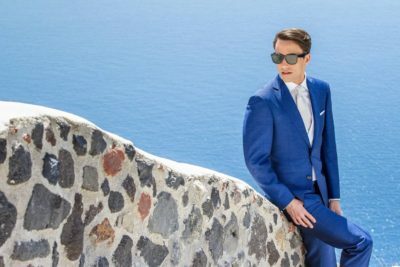 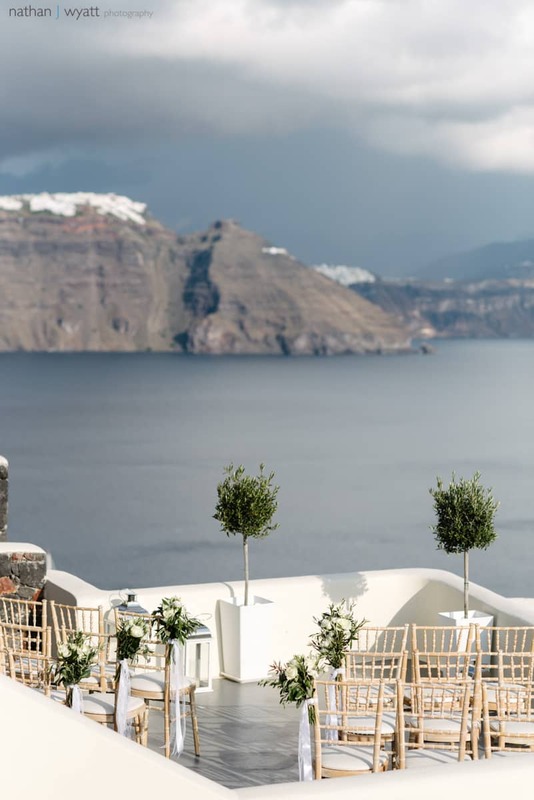 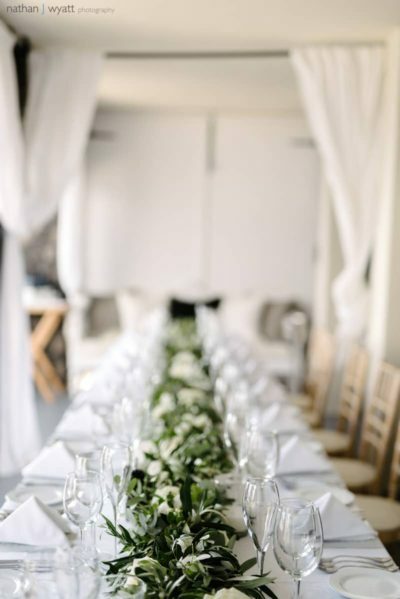 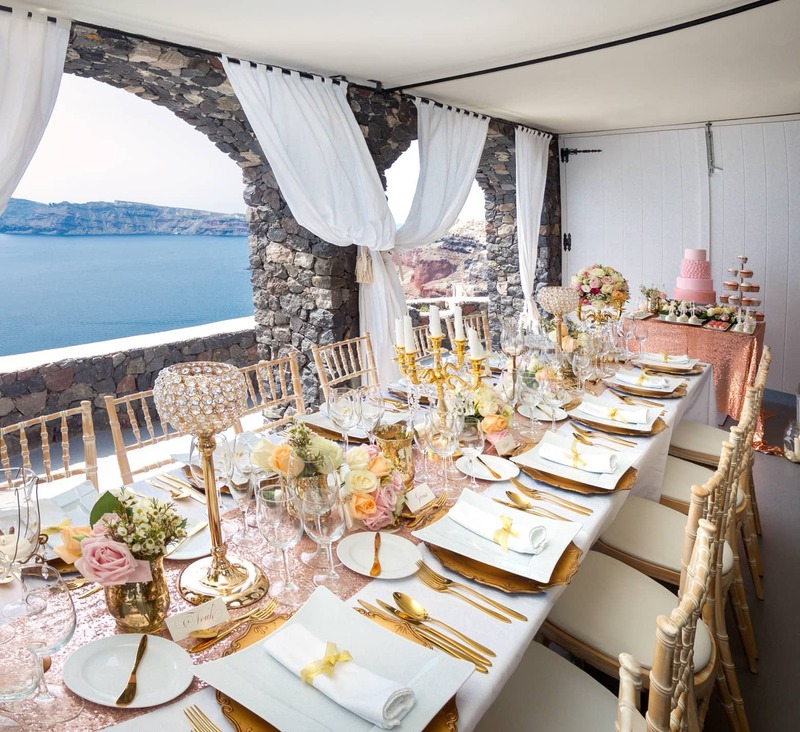 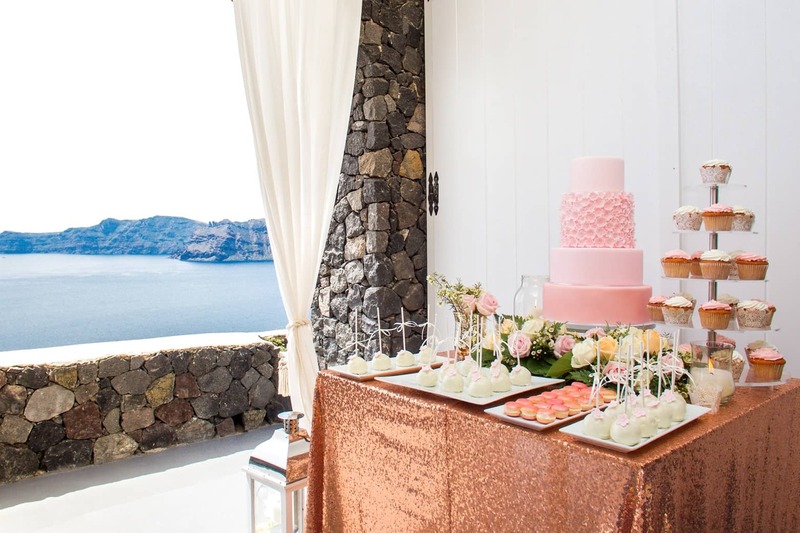 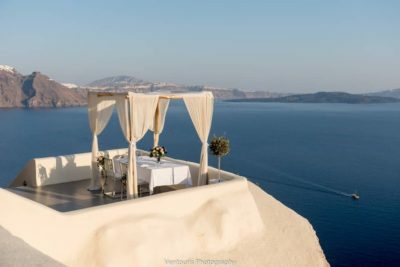 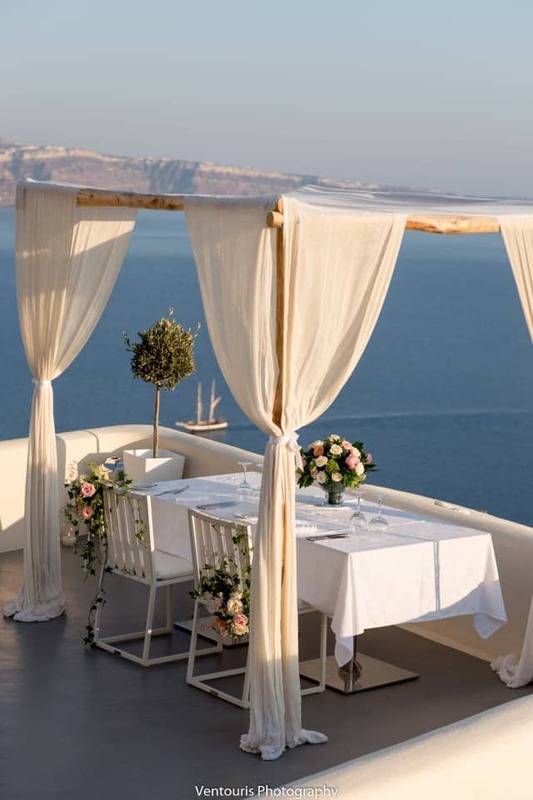 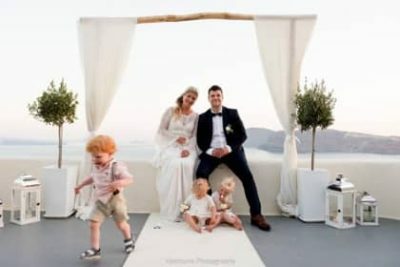 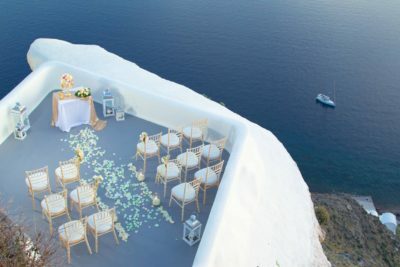 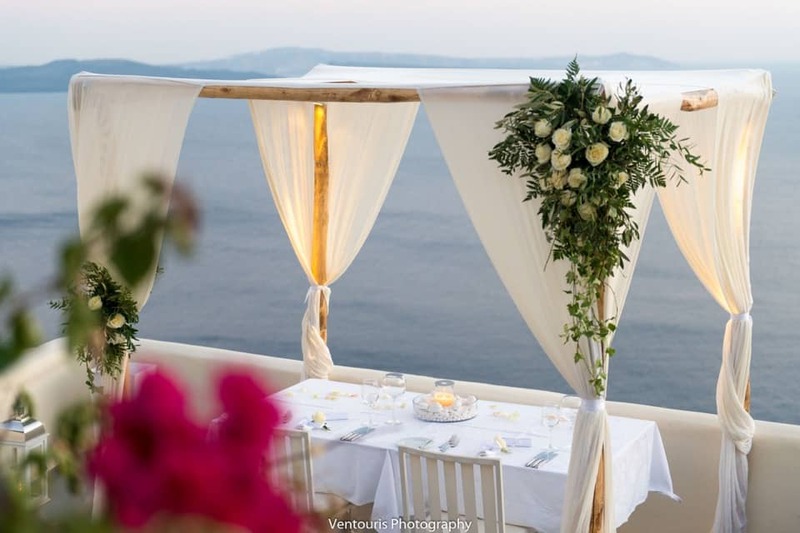 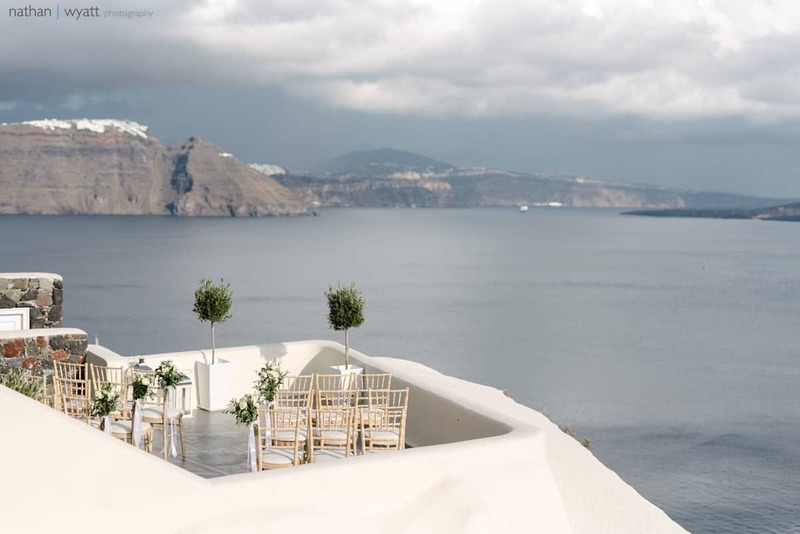 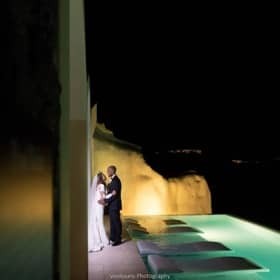 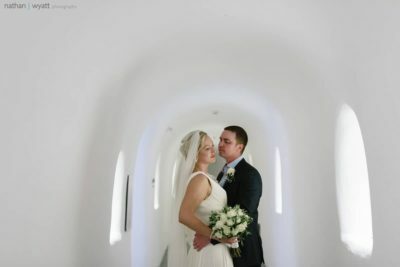 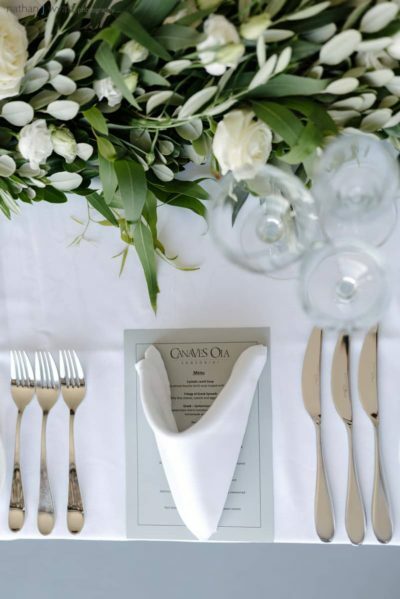 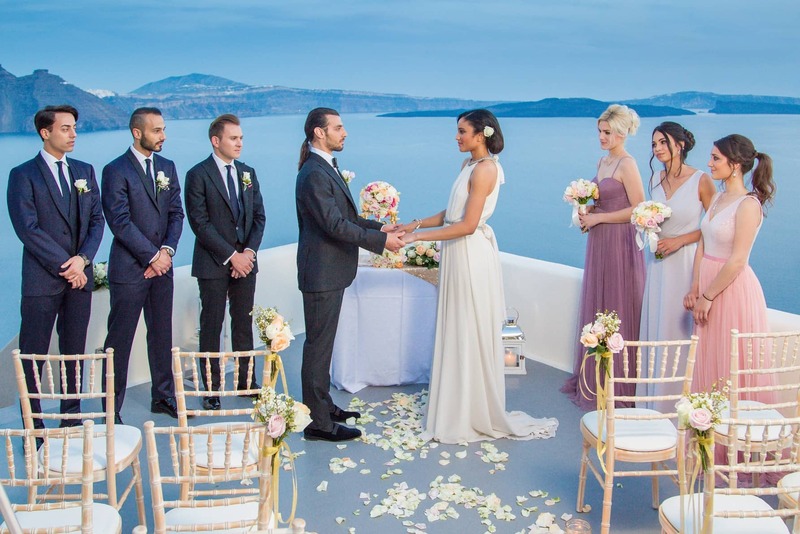 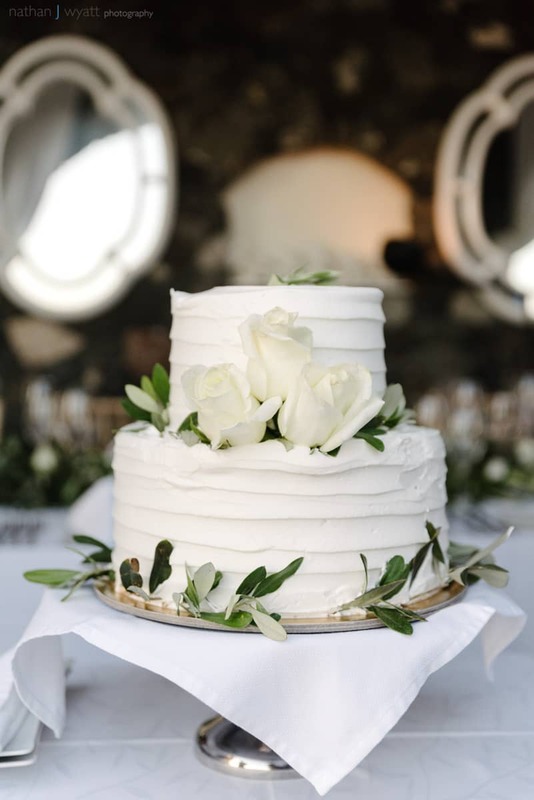 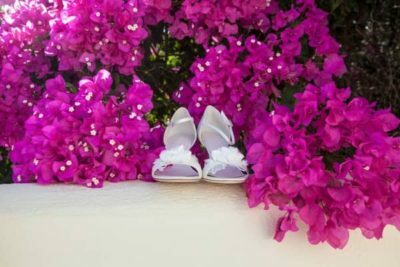 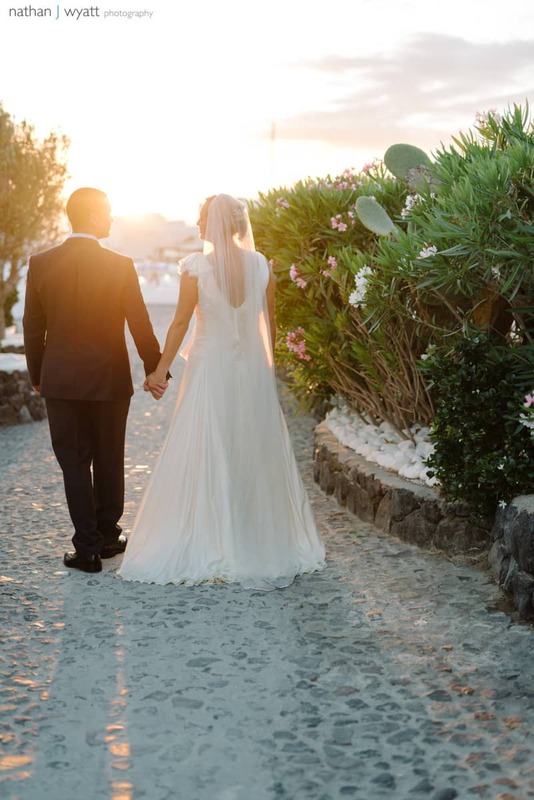 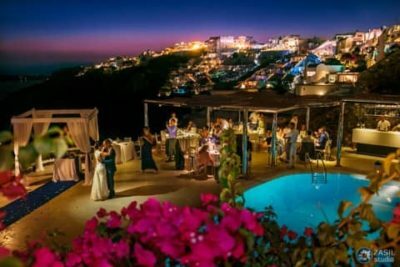 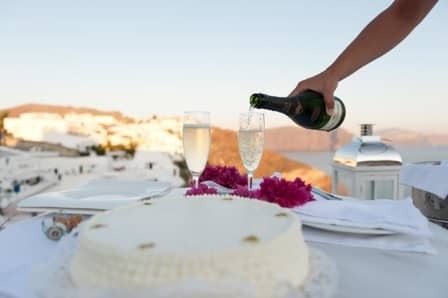 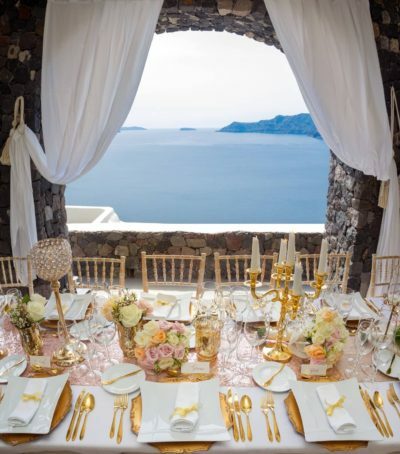 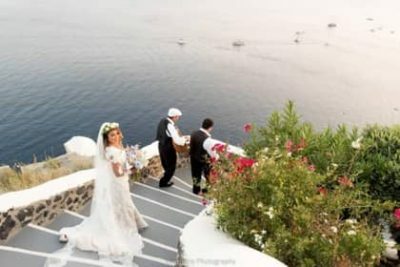 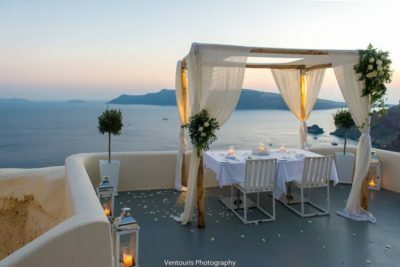 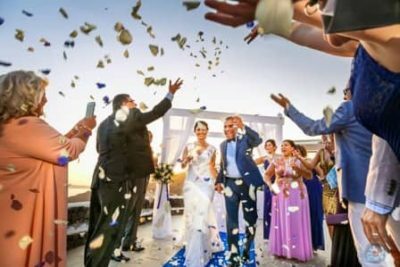 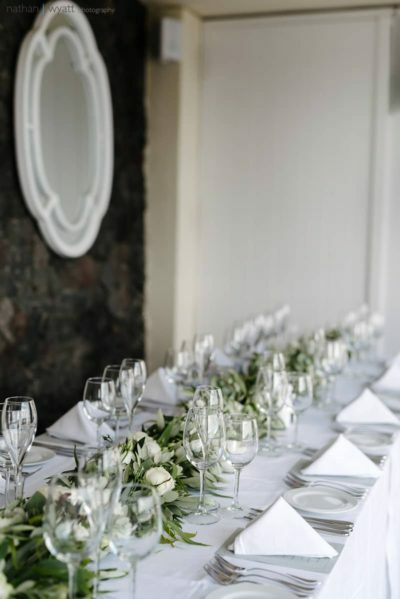 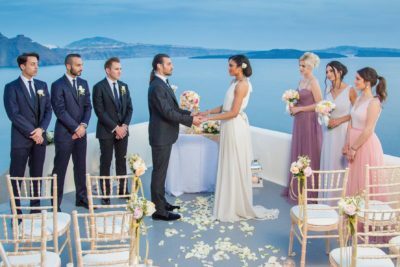 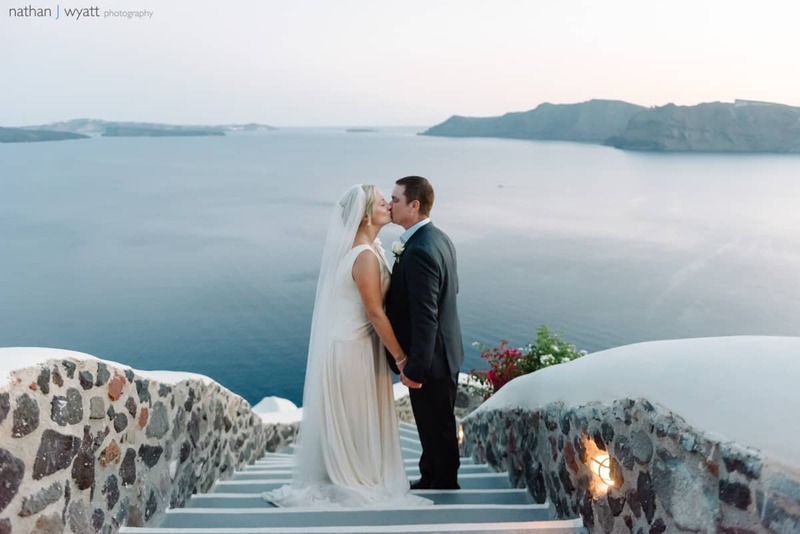 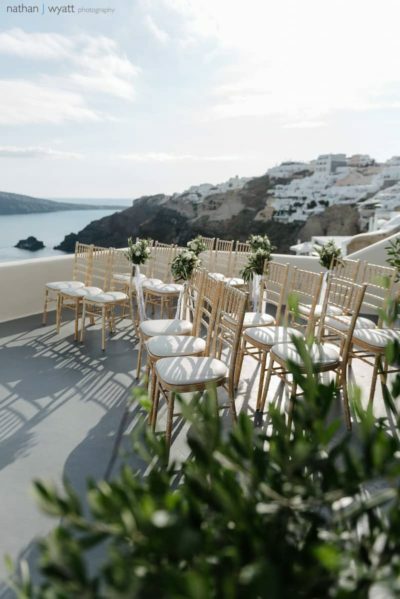 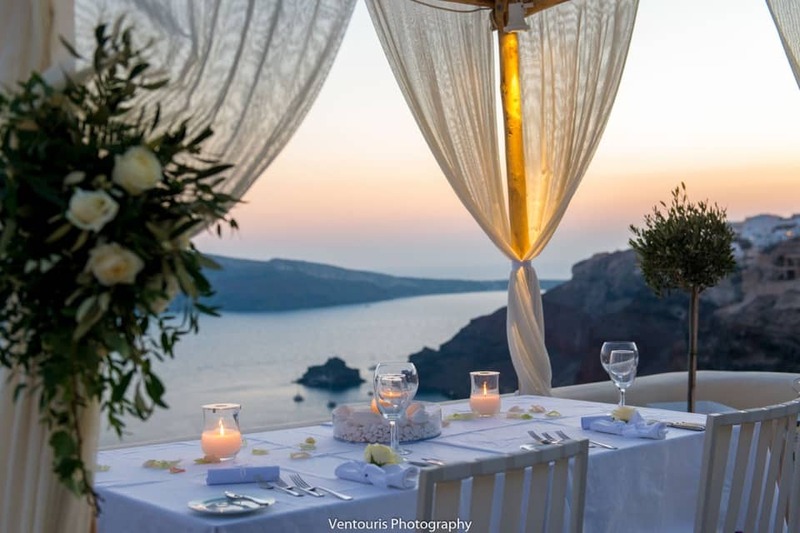 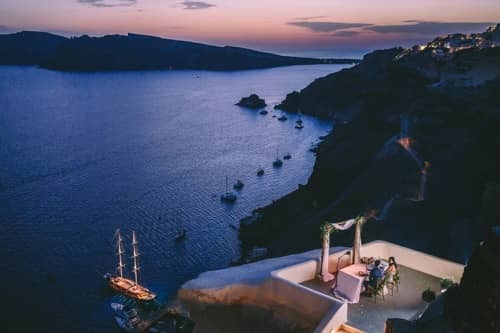 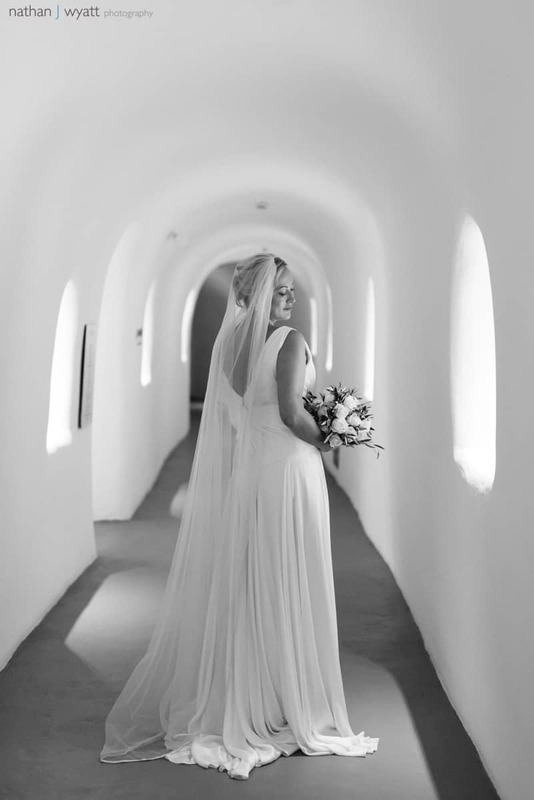 Let your dream of a fairytale wedding come true in the awe-inspiring dramatic scenery of Santorini and the luxury elegance of one of the best hotels in Santorini, Canaves Oia Hotel and Suites. 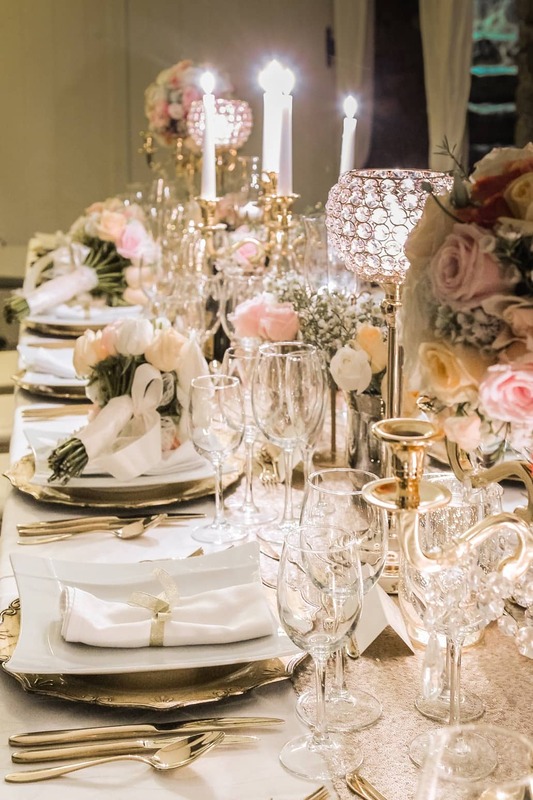 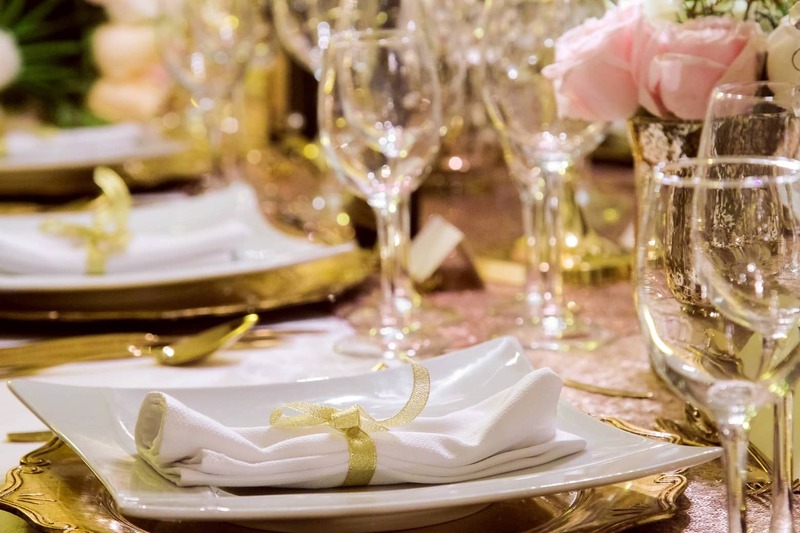 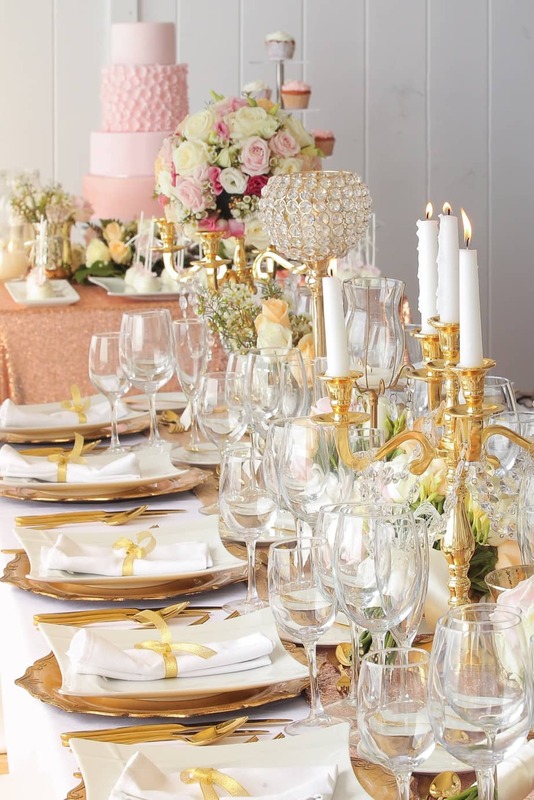 Exchange vows in a setting of unequaled beauty and mark the beginning of a life together within the majestic aura of the infinite blue sea and the scarlet painted sky, in a flawless wedding reception to cherish for a lifetime.